Is a revolution in retirement about to occur? Baby boomers are the next wave of retirement living customer and will want state-of-the-art facilities to meet their unique needs. 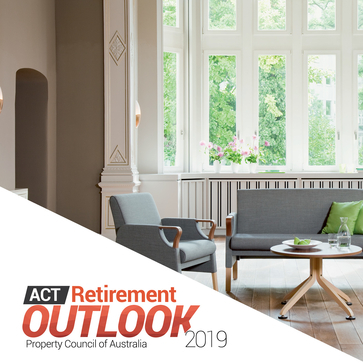 Retirement Living operators will need to test creative new approaches and push the boundaries of seniors housing to reach this new savvy consumer group. Innovative use of design, marketing and technology will be at the forefront of this new wave. 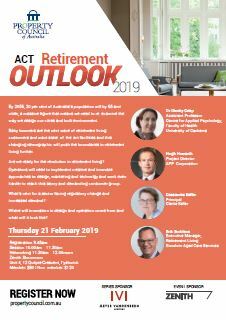 Retirement Outlook will examine the pioneering practices that are already occurring and what retirement living will look like in the future.